Fetch! 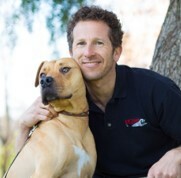 Pet Care® is America’s largest and most trusted professional dog walking and pet sitting franchise. We offer an affordable, flexible and turnkey solution designed to enable you to supplement your income while still working at your regular job. We streamline all operations for you and provide you with marketing, technology and operational support needed to grow your business in the booming $70 billion pet industry. We invite you to learn more about being part of our growing family! So, do you have what it takes to be a Fetch! 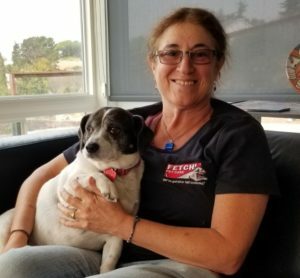 Pet Care® Franchise Owner? We hope so! - Loves pets and can never pass one up without giving it a good belly rub! As a Fetch! Pet Care franchise owner, you’ll be in great hands with a seasoned leadership team who’s dedicated to your success. As our “top dog”, James manages and oversees our corporate team as they implement new systems, processes and procedures to continually enhance our brand offering and your franchise. 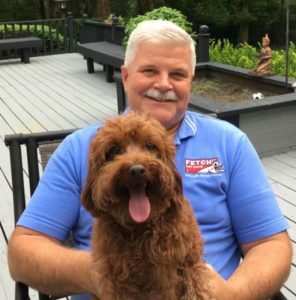 Joe’s not just our numbers guy, he’s also been in franchise development for years helping individuals transition into purchasing their own business franchise. Joe’s your first point of contact if you’re interested in a Fetch! franchise. Ashley heads up all of our national marketing initiatives that support our franchisee’s growth. She’ll also be working with you on all necessary paperwork as you onboard as a Fetch! franchisee. Andrea has years of experience coaching small business owners. She’ll be your regular point of contact as she trains you, provides ongoing coaching and sends you daily tips to build your franchise. 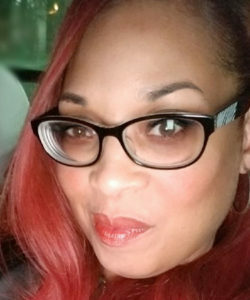 Tonya oversees and leads our Client Concierge Center, which will handle all of your client customer service and assignment scheduling. 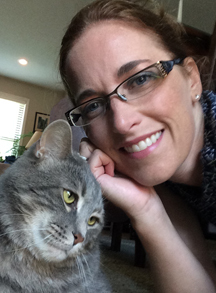 Tonya manages and mentors our professional team of Pet Care Coordinators to ensure the highest quality of care for pets and their owners. 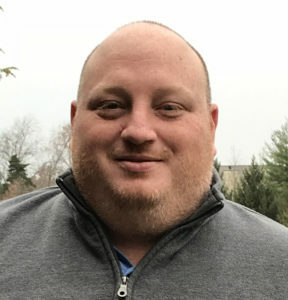 Corey oversees and leads implementation and management of our information, communications and technology initiatives to ensure your business is flowing smoothly and remains on the cutting edge. 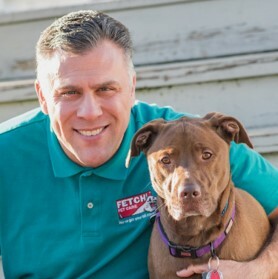 Paul founded Fetch! Pet Care in 2002 and has since transitioned his role to managing strategic partnerships, public relations, and investment initiatives that will benefit your franchise operation. We encourage you to take the time during your journey of exploring Fetch! Pet Care to make contact with our franchisees. This is a great opportunity to hear directly from someone who has traveled the path before you! Please tell us about yourself to start receiving more information about our exciting Fetch! Pet Care franchise opportunity!